Mama Knowles has revealed that she was initially hesitant when it came to Beyoncé’s stellar Coachella—sorry, Beychella—performance. 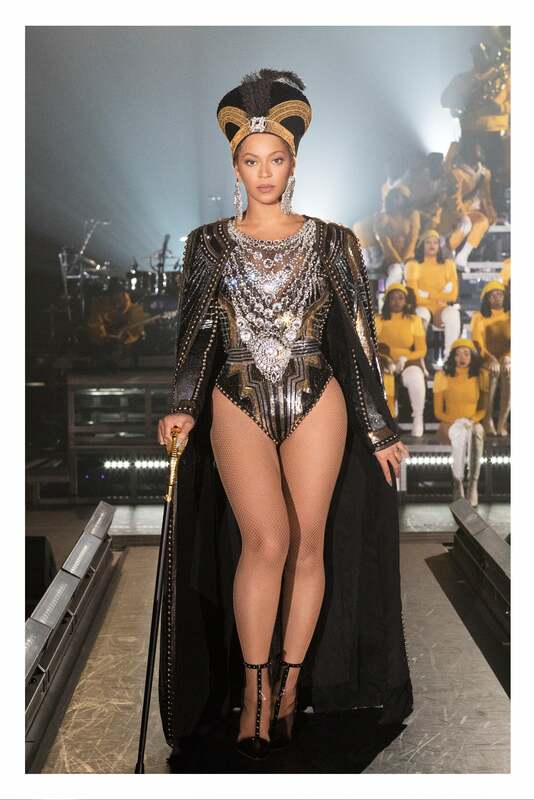 Tina Knowles-Lawson shared on Instagram Monday, “I told Beyonce that I was afraid that the predominately white audience at Coachella would be confused by all of the black culture and Black college culture because it was something that they might not get,” she wrote. Still, Mama Knowles had nothing to worry about because Bey truly gave us one of the greatest Coachella performances ever.